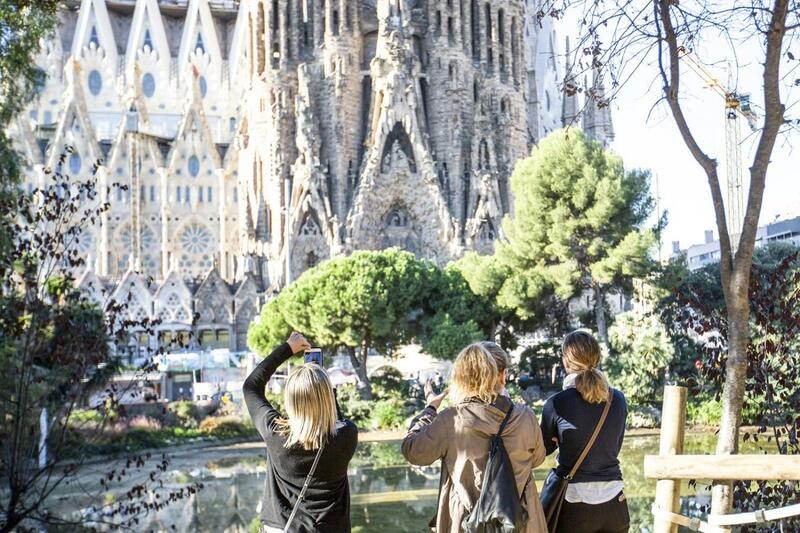 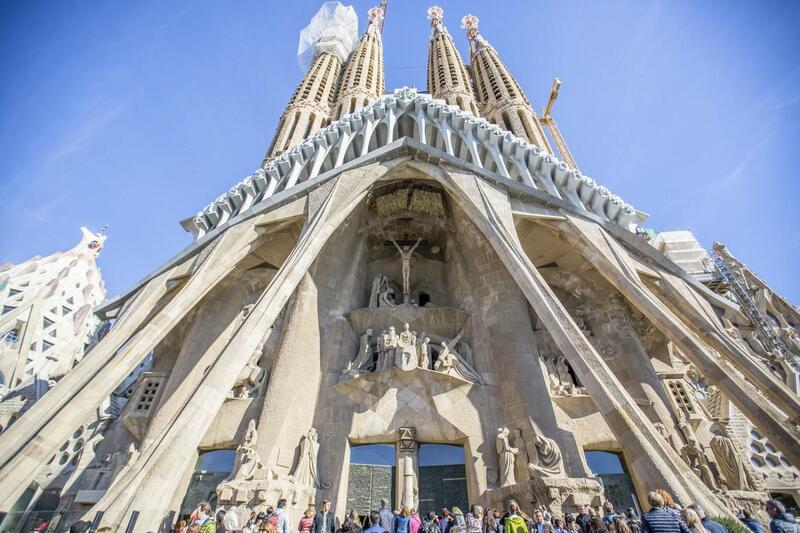 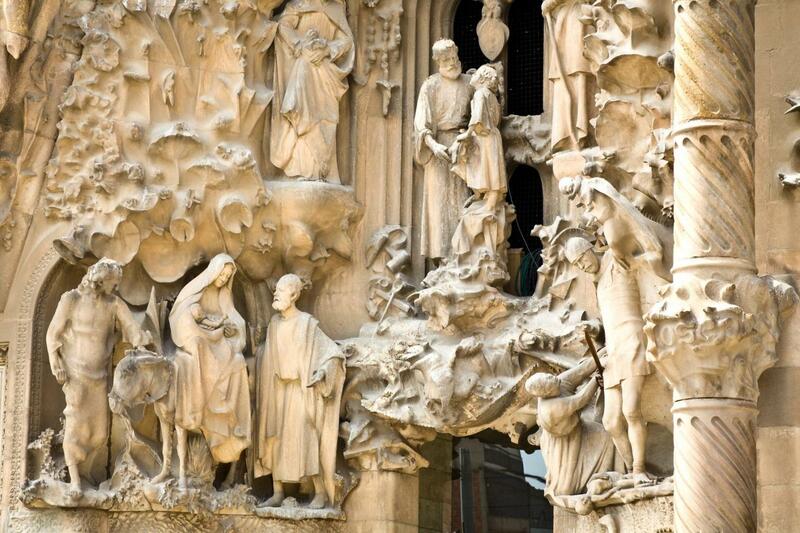 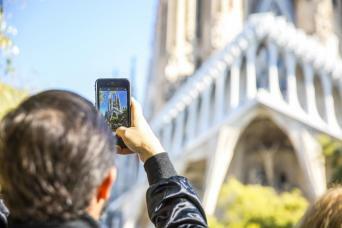 Skip the Line entrance and guided visit to Sagrada Familia. 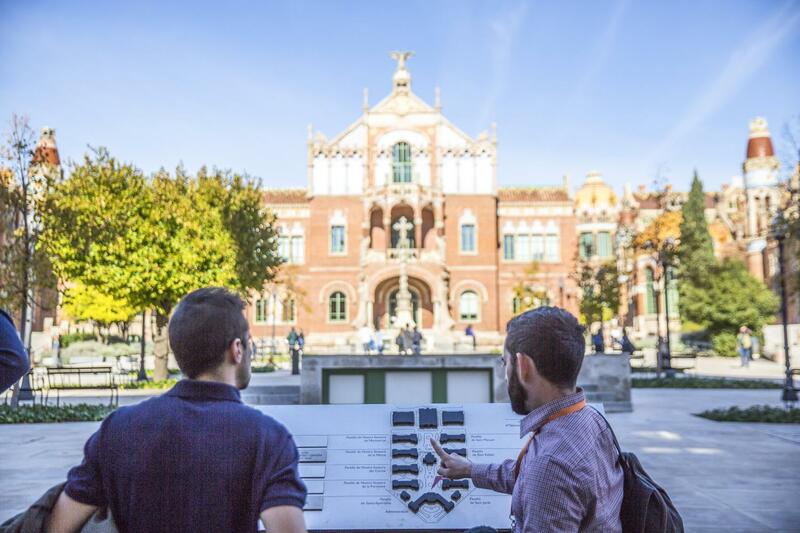 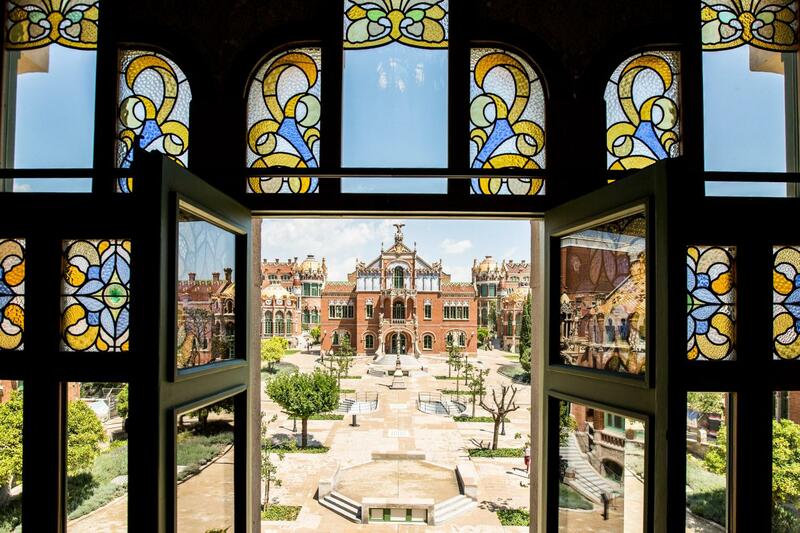 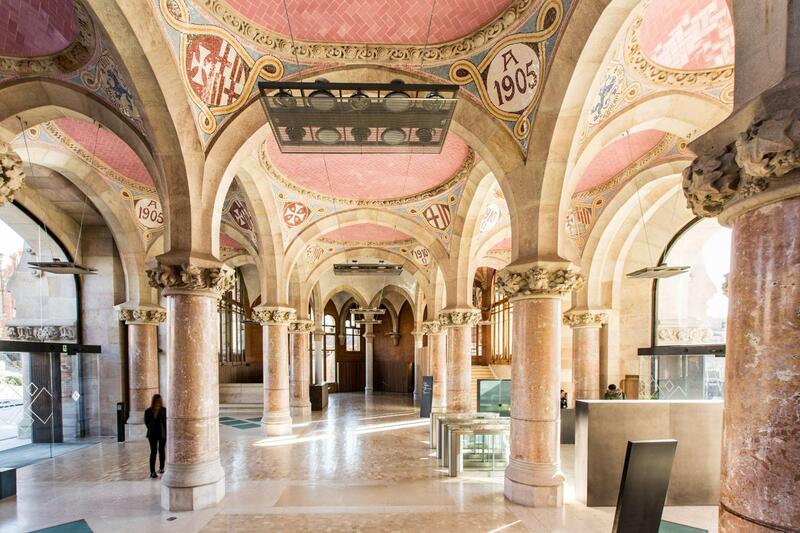 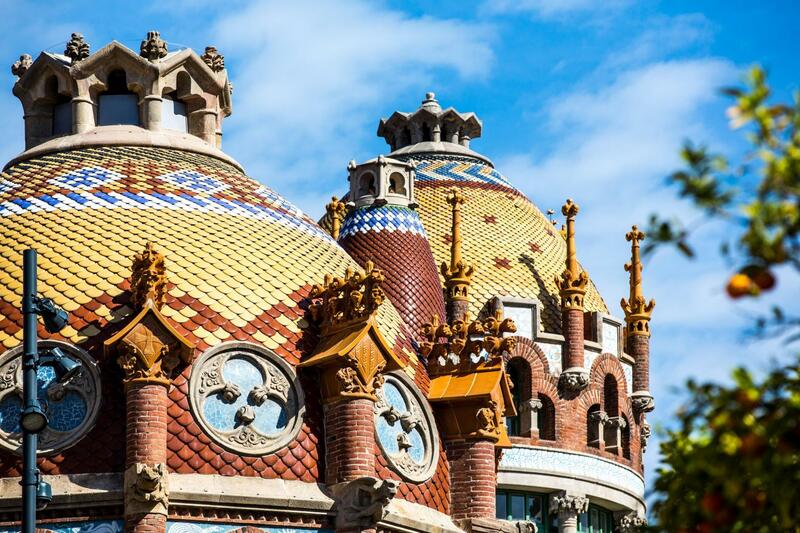 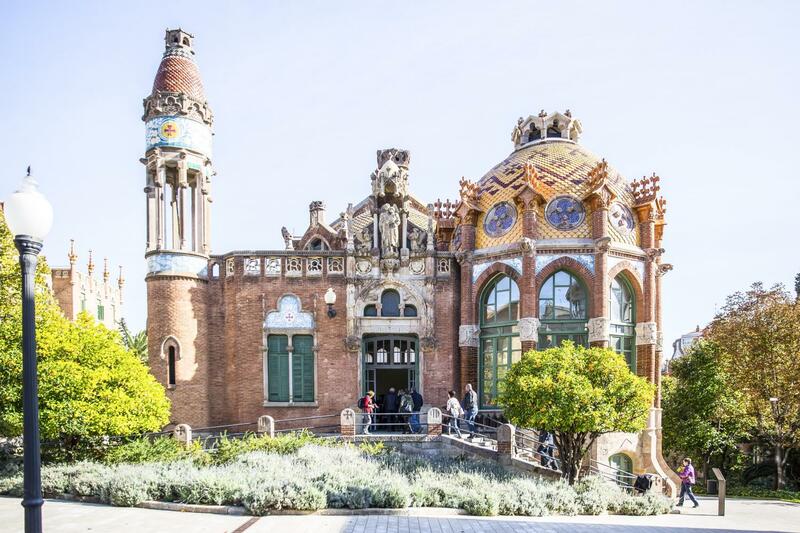 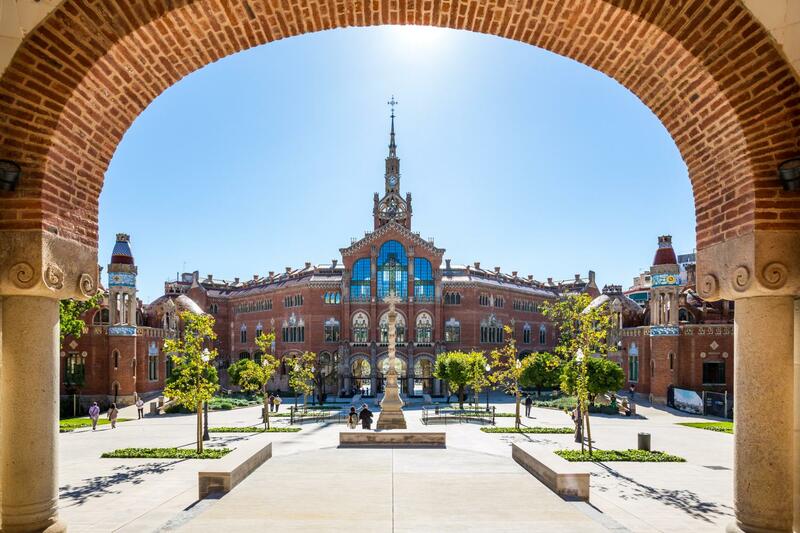 Skip the Line entrance and guided visit to Sant Pau Art Nouveau. 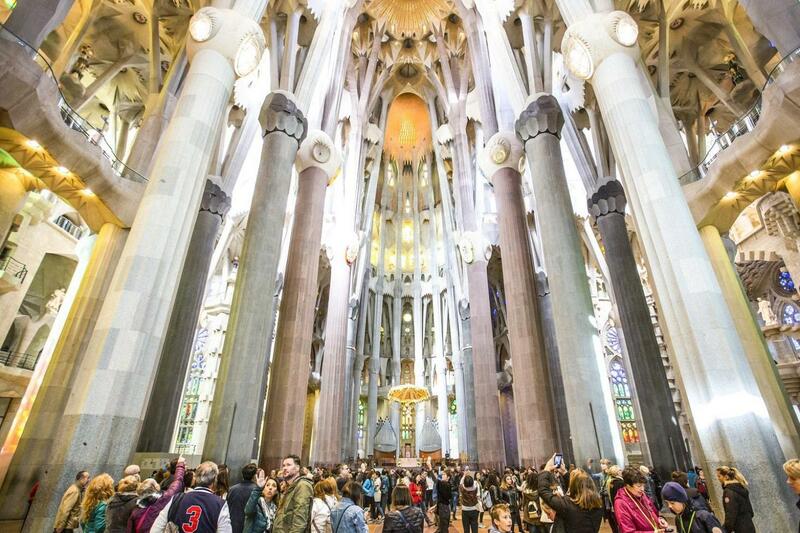 Most of the departures of this tour are bilingual and will be in English and Spanish.